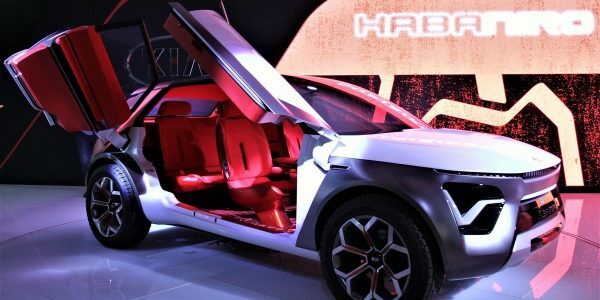 Spanish carmaker Seat will launch what it calls a new urban “micro-mobility” solution based around 5G connectivity appropriately enough at this year’s Mobile World Congress. 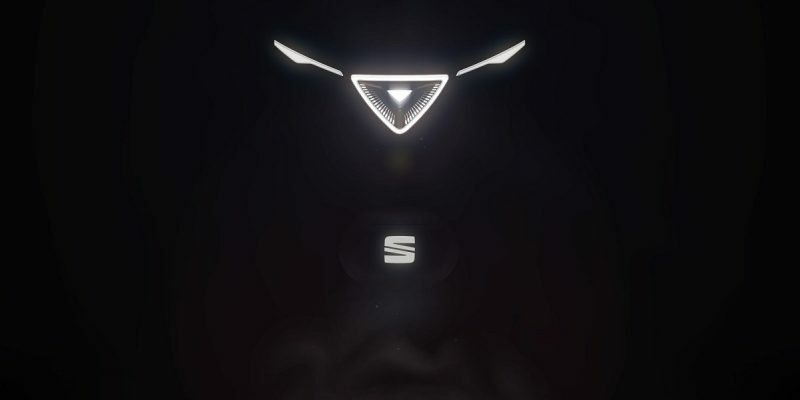 Company president Luca de Meo will unveil the concept car intended to build on Seat’s eXS Powered by Segway, which has been on sale since last November. 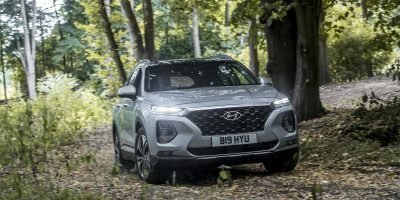 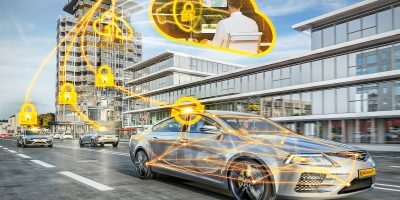 The concept is a joint project run with Telefónica using its 5G technology claiming both V2V and V2X capabilities towards an autonomous driving function.